Ubuntu tablets won’t ship until the UI layer is folded into the fully unified Ubuntu 14.04 in the spring of 2014. 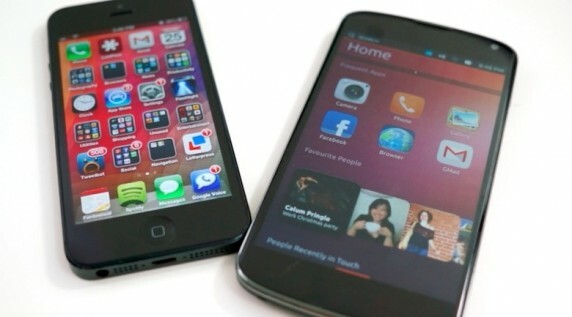 Canonical expects to integrate a stable Ubuntu Phone with Ubuntu 13.10 (“Saucy Salamander”) this October, making it available for Nexus 4 and Nexus Phone users, prior to a native Ubuntu-based phone launch in 1Q 2014. 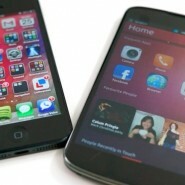 Check out this pre-release review of IOS6 vs Ubuntu Phone OS. We’re pretty sure there will be a few more cosmetic changes before its release early in 2014, but it could be a big contender in the smart phone range.